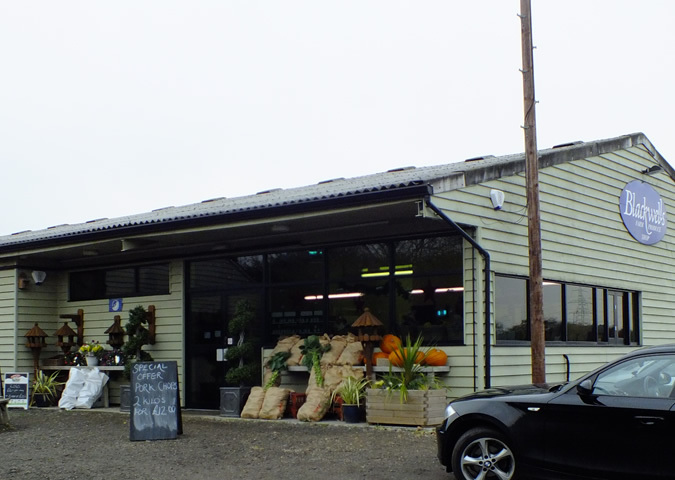 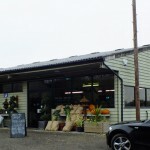 Blackwell Farm Produce Shop is an award winning supplier of locally produced seasonal vegetables,meats and drinks both to the public and high quality restaurants. 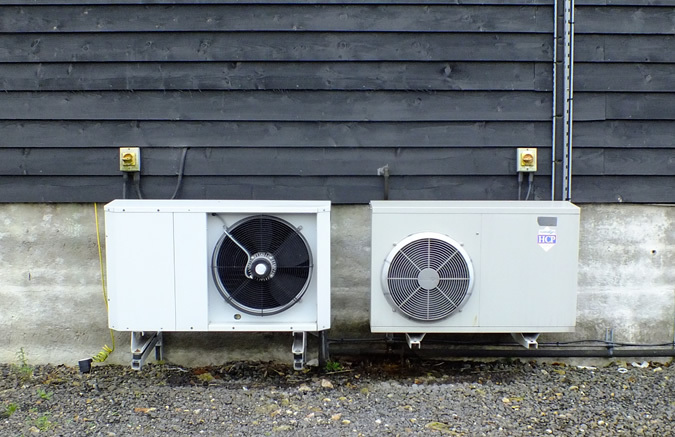 Mac Marney installed all the buildings refrigeration and comfort cooling to provide the perfect retail environment. 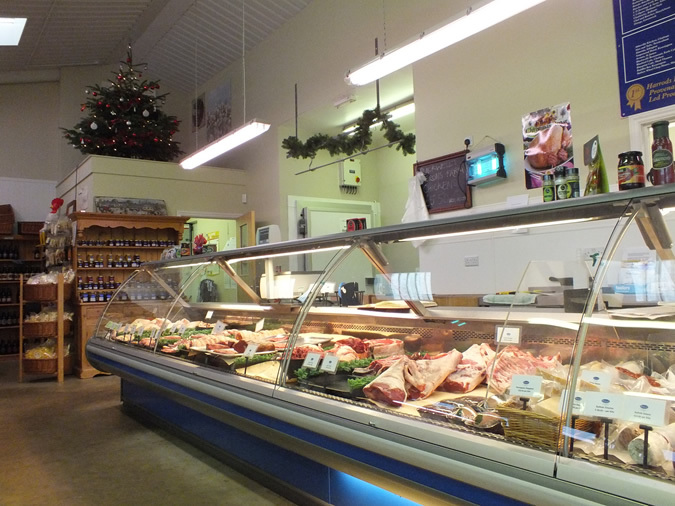 This includes a multi split with wall mounted units supplying heating and cooling for the shop and the kitchen / meat preparation area, the meat is stored in a cold room and displayed in serve over counters. 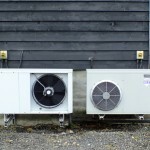 Since the installation, our engineers have provided the maintenance for all the refrigeration equipment. 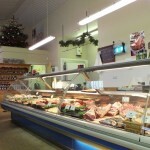 This entry was posted in Retail on January 15, 2014 by admin.